For many years, Dr. Sanford (Sandy) Kulkin has traveled throughout the United States and abroad imparting the principle “where there’s agreement, there’s power” to corporations and individuals for their greater effectiveness. A highly sought after speaker and consultant, Sandy uses a unique blend of humor and personal experience to help organizations achieve their corporate goals. Literally thousands of people have experienced significant, positive changes in their lives as a direct result of Sandy’s training and consulting. In 1983, Dr. Sandy Kulkin founded The Institute for Motivational Living, a training, marketing, and publishing company designed to help people communicate better and work together more effectively. Since founding the Institute, Sandy has trained over 20,000 consultants and trainers in the use of behavioral principles and cutting-edge consulting techniques. 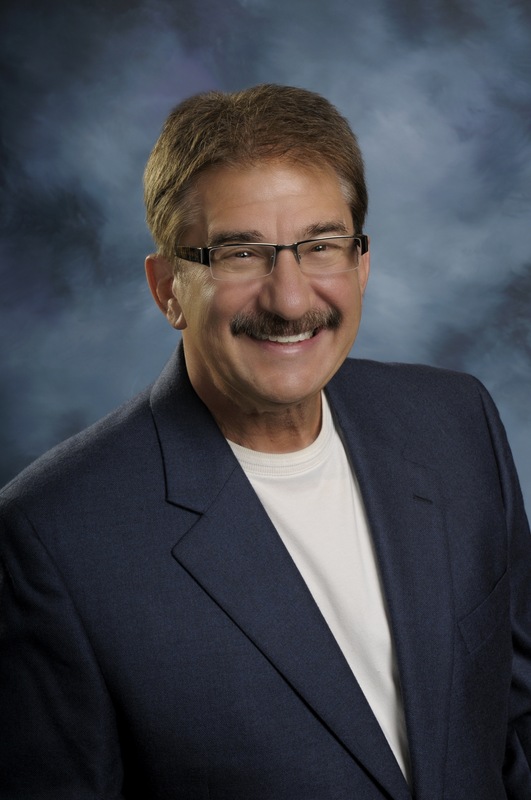 With his experience in behavioral and motivational application, Sandy has become a nationally recognized expert in helping corporations successfully expand their marketing capabilities. Sandy’s corporate client list includes organizations such as: AT&T, Aramark, IBM, Kodak, MCI, Phillips Petroleum, Santek Environmental, Southdown, Sun Control Systems, Sylvan Learning Systems, U.S. Navy, U.S. Treasury Department, United Airlines, USAirways, and Wal-Mart Corporation. Sandy Kulkin has developed five graduate level college courses, and has authored a unique book for married couples. This bestseller, Body and Soul, is a guide to understanding how an individual’s distinct personality affects relationships.